Electronics giant Hyundai is planning a move in South Korea’s telecoms industry as part of a group launching a new mobile telecom operator in the country. The Hyundai Group, which is related to but separate from the well known car maker, has confirmed its intention to be involved in Internet Space Time, a group that has applied for permission to introduce the new carrier, according to a report from The Korea Times. The group did not reveal the exact figure of the investment it is preparing but local media speculate it could put more than $161 million into the program, which would make it the consortium’s second largest stakeholder. The proposed new wireless carrier, would would become Korea’s fourth, is set to use the WiBro standard that was developed in the Asian country. The government is keen to encourage the new operator and is thought to be open to providing the bandwidth necessary for a significantly lower price than the $890 million (995 billion won) that SK Telecom paid to win Korea’s recent auction in August. 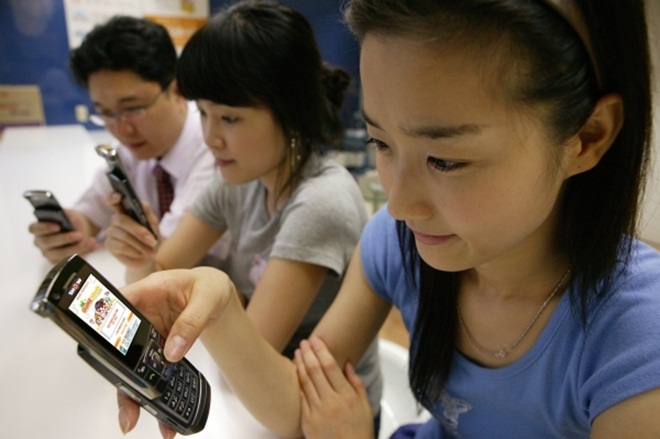 [South Korea] is not the kind of market where consumers are being created. The three existing carriers are competing for consumers among themselves. It is up to the new carrier to overcome the competition. With nearly 40 percent of the population owning smartphones, the consumer smartphone market has taken off in Korea, growing from what was once a very small user base in 2009. With the government looking to encourage small businesses, it remains to be seen whether the proposed new operator will be able to capture a slice of the mobile market in South Korea.